One of the most common struggles that parents across the world go through is trying to get their child to learn how to write. For even though a child learns how to make a fist almost right after birth and is able to put to use the opposable thumb, learning to write or even holding on to a pencil is an altogether different ball game. Kids who do learn the fine art of holding the pencil correctly and using just the right amount of pressure, end up deve1loping a good, legible handwriting. To help them through this nascent stage, parents and teachers try to get children adopt what is called as the ‘tripod grip’. What is the ‘Tripod Grip’? The tripod grip is a technique of holding the pencil with the pointer, the index finger and the thumb. While this grip comes naturally to most children, it is important to ensure that the child isn’t putting too much pressure on the knuckles and fingers. One classic give away is if the child ends up ripping holes into thepaper while writing or if it complains of pain in the fingers, it is because too much pressure is being exerted. 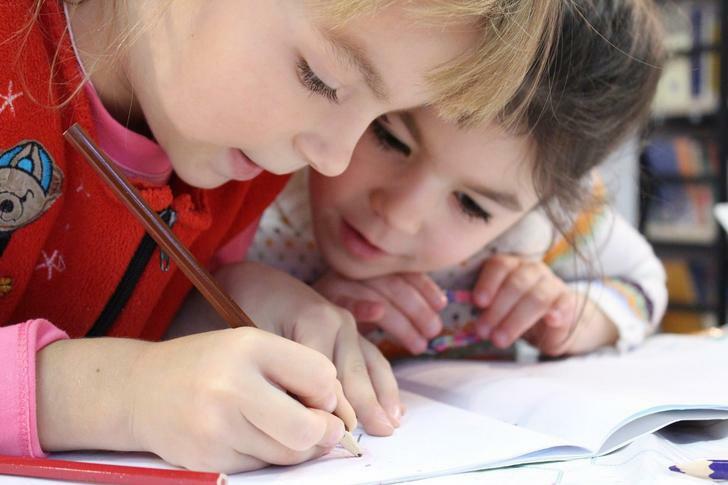 Even though kids love to experiment with pencils, pens and crayons, for good consistent handwriting, it is important they practice with pencils. Learning how to grip the pencil correctly is vital. So too is the length of the pencil – it must neither be too long nor too short. If the sitting posture is cramped or the child feel stressed out, it will start to exert too much pressure on the paper. A proper table with a lamp and a comfortable chair with a firm back support is idle. 3. Make sure the child has all the stationery available. A fear of running out of stationery or pressure of making do with sub-standard stationery can be very stressful. The child must have good stationery, including erasers to help clean the errors. 4. The child must have a good environment. 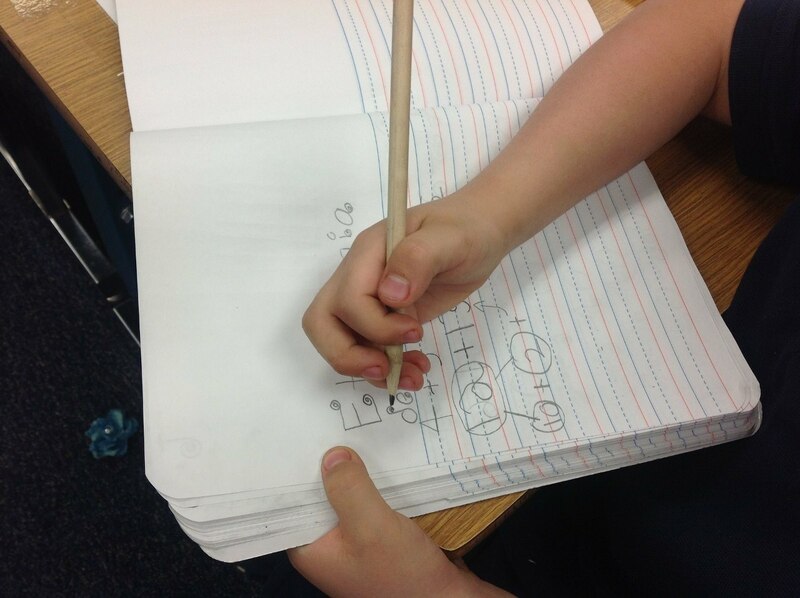 Children must be able to practice their writing in a comfortable and mentally relaxed environment. In a lot of cases it has been observed that children who write poorly, often write illegibly to cover up mistakes of spelling and grammar. The biggest reason for this is low self esteem. It would be prudent in such cases to address the real problem rather than forcing the child to improve its handwriting. 5. Get children to hone their motor skills. Children must be engaged in activities such as peeling of fruits, using scissors, folding and buttoning of clothes, zipping, using utensils, playing with utensils etc. All of these helps improve their motor skills, something that goes a long way in improving handwriting. Using clay and Lego games are effective ways that pre schools use to help hone the child’s motor skills. 6. Have lots of patience. And lastly, be patient. The exact time that a child would need to develop a good handwriting cannot be quantified. Some take longer than others. So, in all, one must go that extra mile and develop children holistically, to help them develop good writing skills. This is precisely what we at Iris Florets do. Register now to get your ward the best child care possible to ensure a holistic, all round and dynamic growth.